In 2016, BMW M has an absolute prominence with the launch of the new BMW M2 Coupe and BMW M4 GTS. The novelties continue with the new BMW M4 CS, an exclusive edition for Spain and limited to only 60 properly numbered units. This is a more civilized version of the exclusive BMW M4 GTS thanks to its versatility and rear seats incorporating compounds similar to BMW M4 Coupe. However, standard components are focused on a performance level higher than the conventional version of the BMW M4 Coupe. In addition to an increase in power – which BMW says it’s between 431 and 500 horsepower – exclusive 20-inch wheels, adaptive M chassis and carbon-ceramic brakes, the new BMW M4 CS incorporates a rear spoiler, exterior elements in CFRP (carbon fiber), new seats design and better grip as well. The BMW M4 CS is offered with the M DKG seven-speed double clutch. The increase in power and performance is linked to increased top speed limit to 280 km/h instead of 250 km/h. 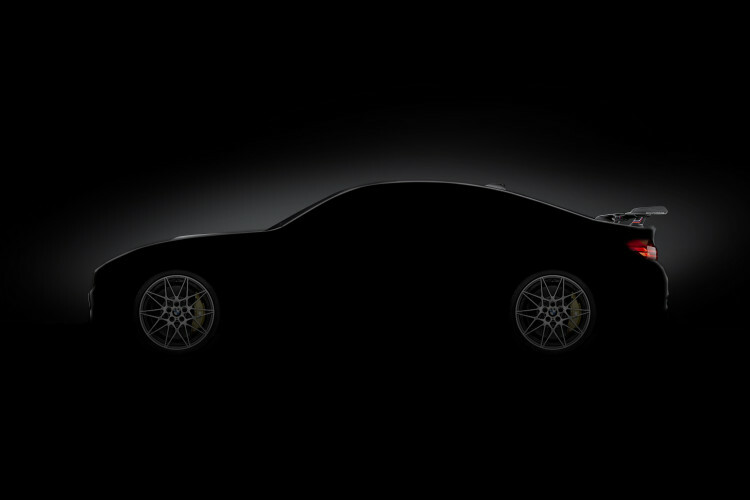 The new BMW M4 CS will arrive in the first half of 2016 and soon all the details about the newest member of BMW M for Spain will be unveiled.